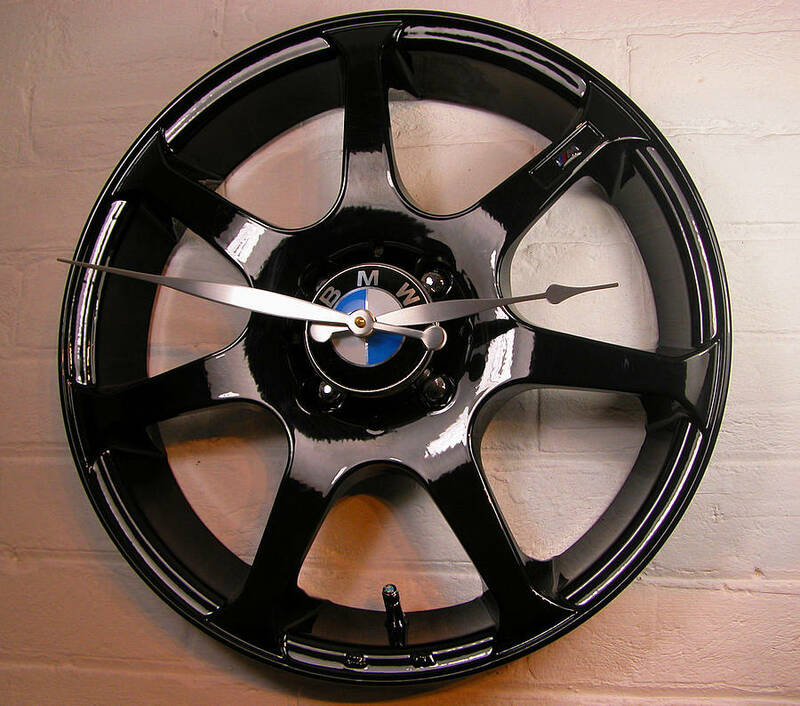 Amazing BMW Alloy wheel clock. This is the ideal gift for any car lover. A hand fiished unique item upcyled from a genuine alloy car wheel. This is the gift to give someone that has it all these are the only items of their kind produced anywhere in the world.